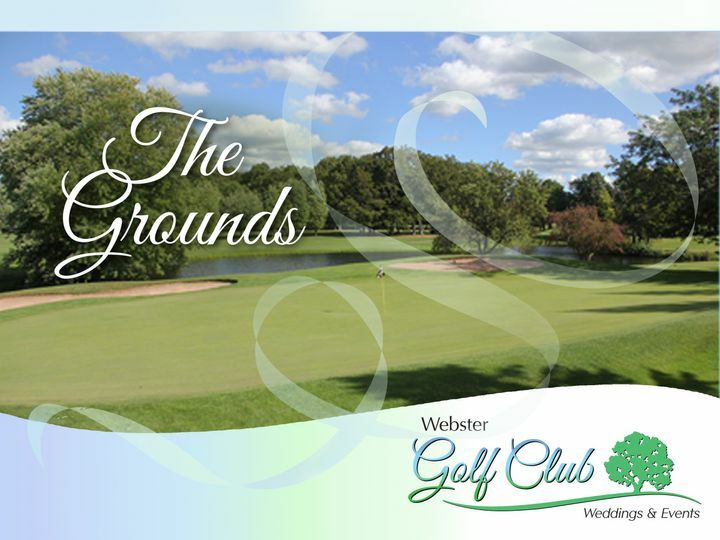 When considering a wedding venue, know that Webster Golf Club has been helping brides and grooms create beautiful, memorable weddings for nearly 60 years. Our experience and our fine reputation are invaluable. 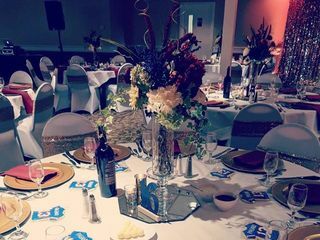 We offer a team of seasoned wedding coordintaors to assist in creating an extraordinary event that is specifically unique to you. Our impeccable staff, exquisite food, sophisticated dining room, large modern bar room, stunning gardens, wedding gazebo, private patio and panoramic views of our golf course, combine to offer a level of elegance found nowhere else. 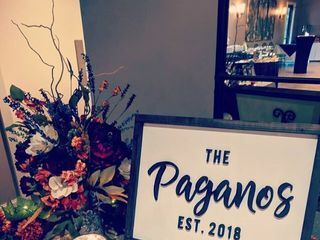 We host only one wedding at a time, so you and your guests can enjoy a truly private party and receive the undivided attention that you deserve. There are not enough stars in the world to express how impressed and over the moon thankful I am for this beautiful venue and staff. The General Manager, Dave and Event Coordinator, Kelly are beyond incredible. My husband and I left a previous venue months before our selected wedding date due to excessive turnover, miscommunications, horrible customer service and unprofessionalism. 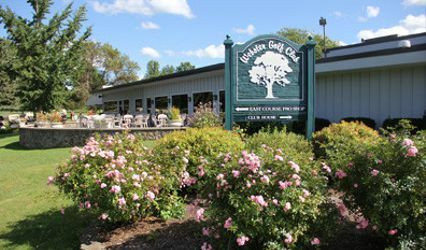 Being from Brighton and Gananda we decided to go to a well known venue, Webster Golf Club. Let me just say that it was the best decision we ever made! Dave, Kelly and their staff made the wedding process easier then I ever imagined and made the transition to what I already planned a piece of cake. 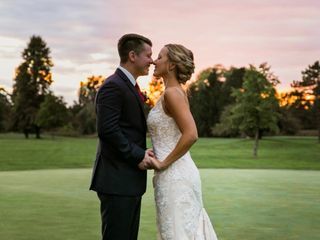 I was planning my wedding while finishing up my Bachelor's Degree and I felt at such ease planning my wedding 2 hours away via email and over phone with Kelly and Webster Golf. They provided me with not only the best customer service but provided me with some incredible friendships. One of the many reasons I am an Event Coordinator today is because of the impact Kelly and Dave made on my life. 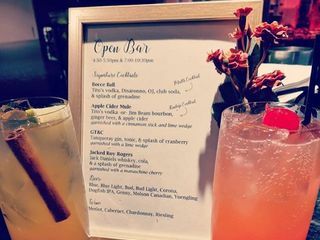 Do you want a beautiful bar? Elegant Cocktail Space? On Site Ceremony? Gorgeous Complimentary Uplighting? Spacious Reception Space? Outstanding Customer Service and Staff? Wonderful attached Patio? 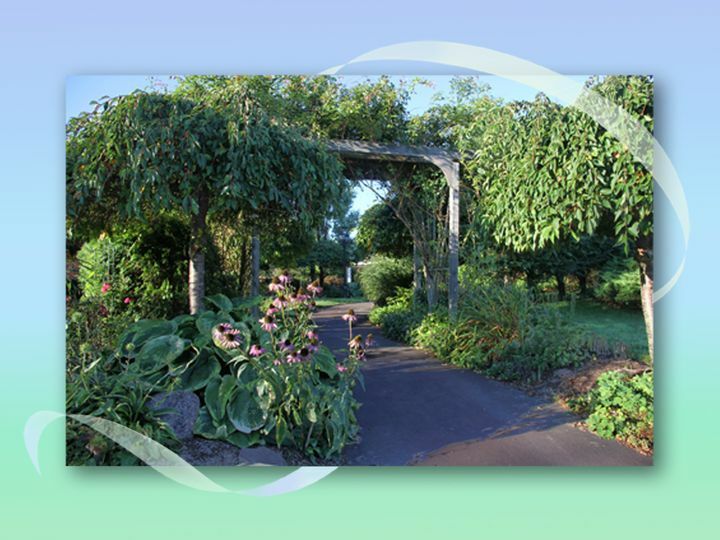 Complimentary Night stay at their preferred hotel for the Bride and Groom? 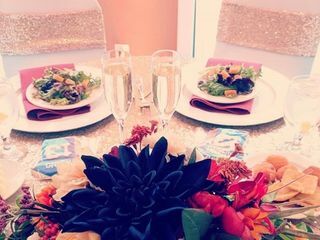 Inexpensive packages that include flowers, beverages, colored linens, and a personal touch? 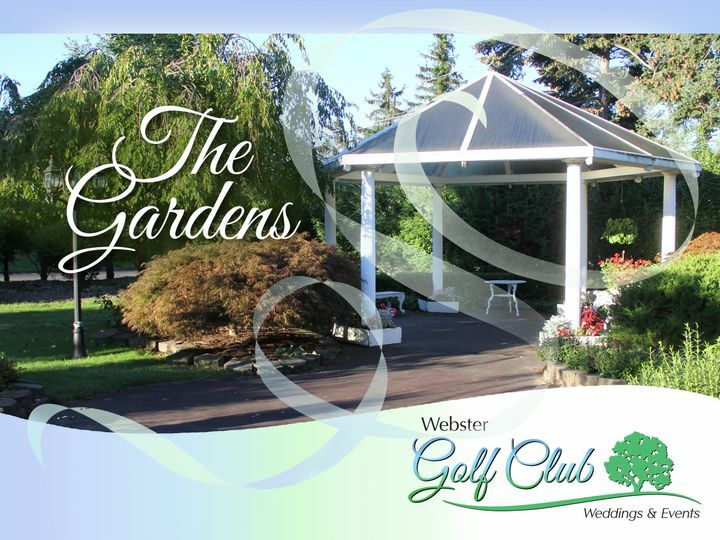 Webster Golf Club is your venue! 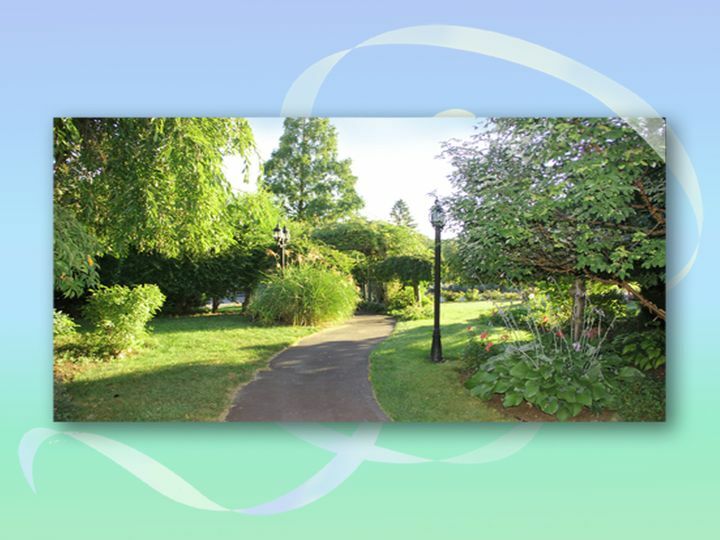 Thank you Sydney for the kind words and beautiful video and pictures! 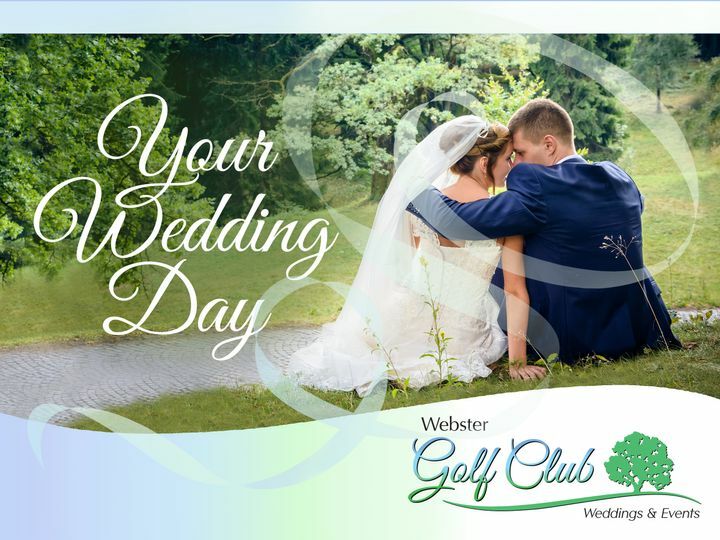 Thank you for choosing Webster Golf Club for the biggest day of your life thus far! It was such a pleasure working with you and Matt and your amazing families! From start to finish our coordinator was so helpful! The entire staff at WGC from servers to bartenders were phenomenal! My guest also raved about the food! Plenty of choices for those with food allergies. We struck gold with scenery as well! We got married on a day the leaves were incredibly colorful and their garden area had so many opportunities for pretty pictures! 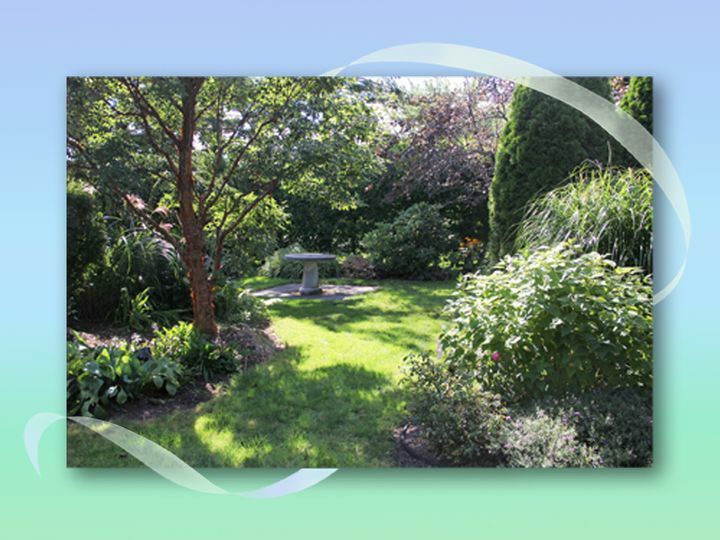 We opted to get married inside as it was chilly but there is also an option to say I do in the Garden. 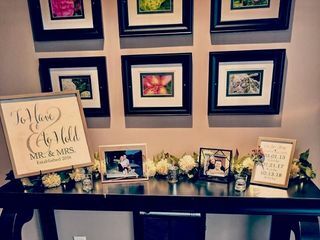 The staff quickly converted the ceremony location to the reception during cocktail hour and were most helpful in creating a night we'll all remember forever! Our coordinator from experience knew our DJ and they worked together to make sure the night went smoothly. There are a few things I'd do differently that day but changing the venue is not one of them. Thanks to WGC for being a part of one of the best days of our lives! My fiancé (at the time) and I knew we wanted our reception at the WGC as soon as we met Dave, the golf club manager. Dave was so friendly, down to earth and helpful through the early stages of the planning process. He never tried to push us into something we didn't want. He was very responsive, answering any of our questions in 48 hours or less! ~2-3 months before our wedding, Dave connected us with Courtney, our wedding coordinator. She is SUCH a sweetheart!! 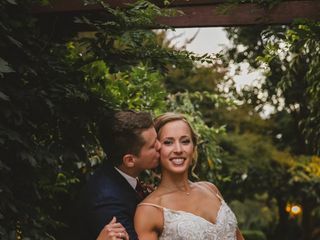 Courtney never made me feel like I was asking too many questions; she reassured me that everything was going to run smoothly and that they had the entire day under total control. 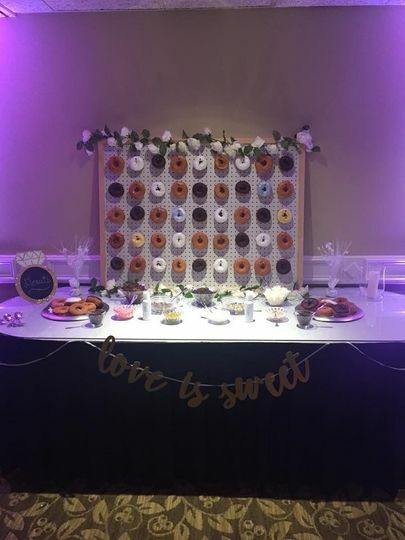 I was a bit particular about placement of centerpieces, the dessert bar, etc....Courtney put everything together BETTER than I imagined. She even added some of her own personal touches that really enhanced everything. She was an immense help in making the night feel so perfect! Dave, Courtney, and their team provided such a high level of service on the day of our wedding. They were like swans on water - doing all the hard work in the shadows and displaying excellence and elegance in the open. 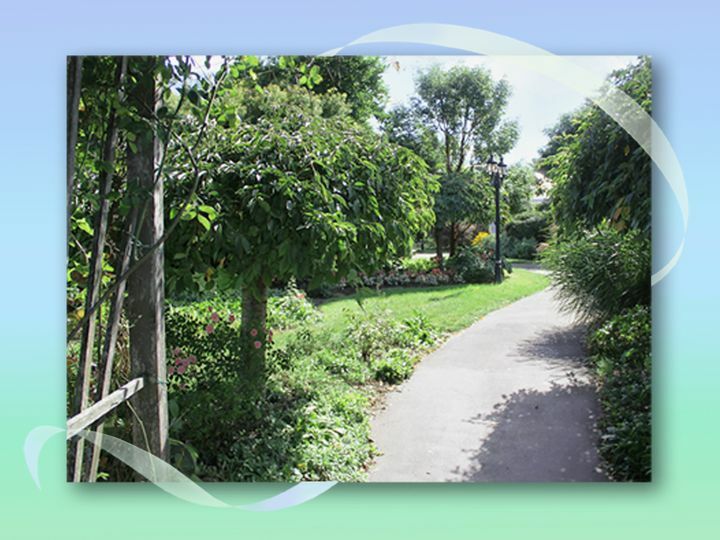 Many of our guests commented on how fantastic their service was. The indoor space is simple and beautiful. Our favorite room is the bar area - we held our cocktail hour in this space. It has taller ceilings, a very large built in bar, and lots of space for hor d'oeuvres, a card and gift table, seating assignment chart, etc. There are MANY spaces outside for gorgeous photos! Our photographers pulled us out onto the golf course during sunset for shots with a bubblegum sky and the well-groomed golf course in the background. 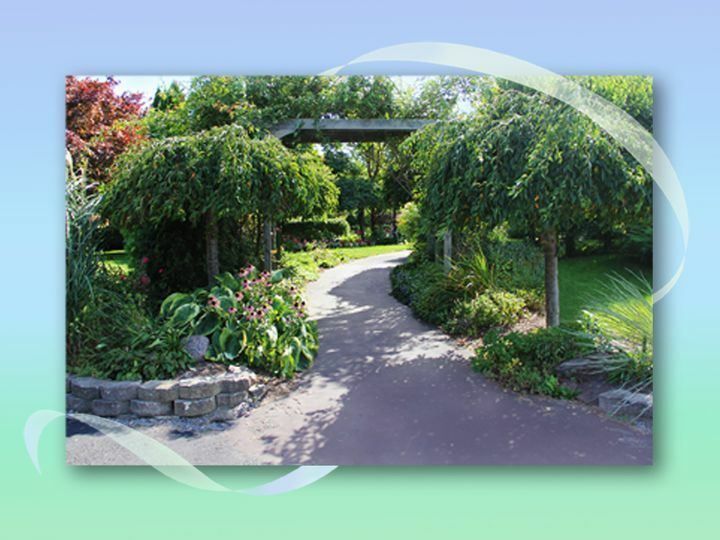 My husband and I highly recommend WGC!